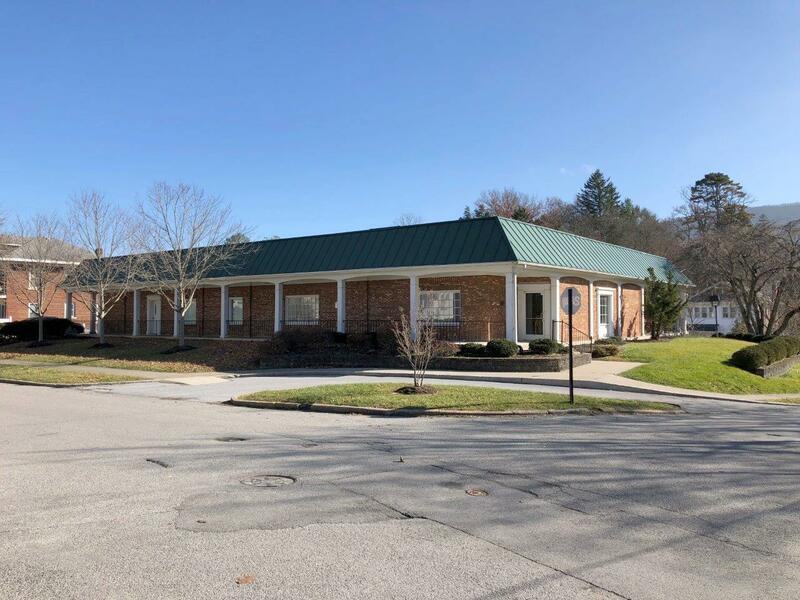 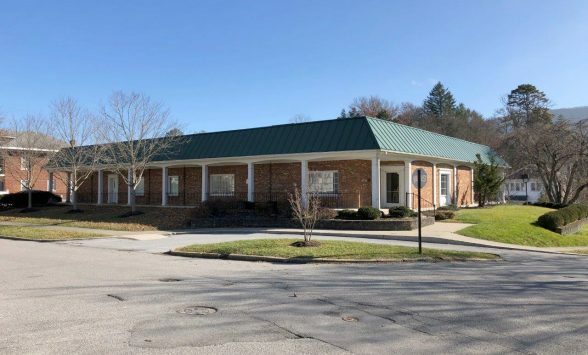 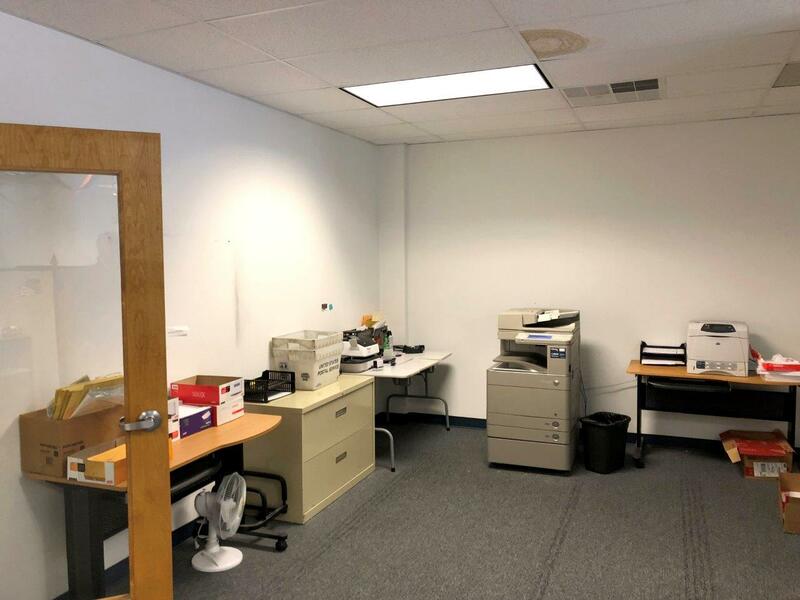 For Sale: Rented Office Complex – Woltz & Associates, Inc. 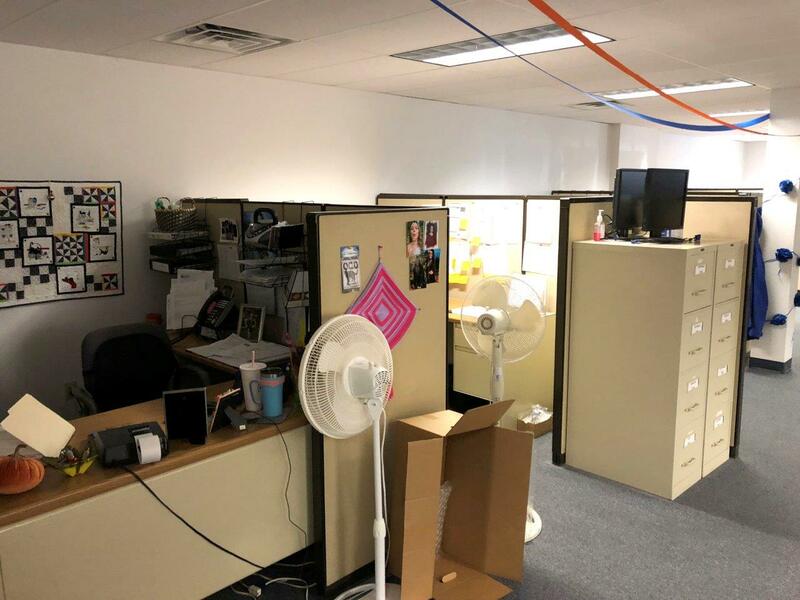 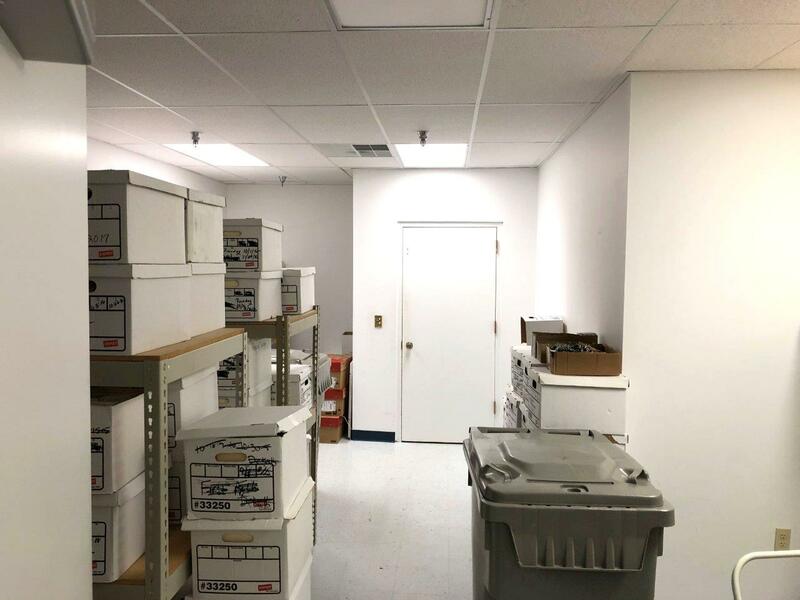 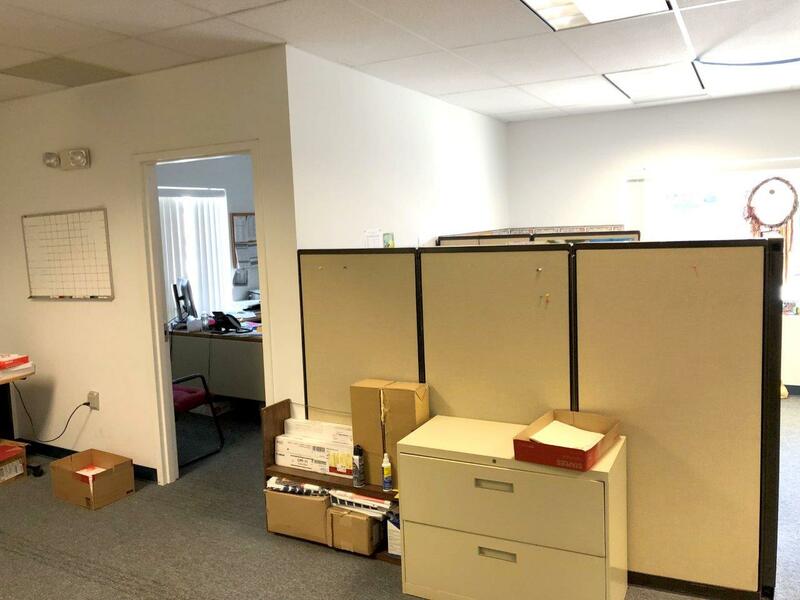 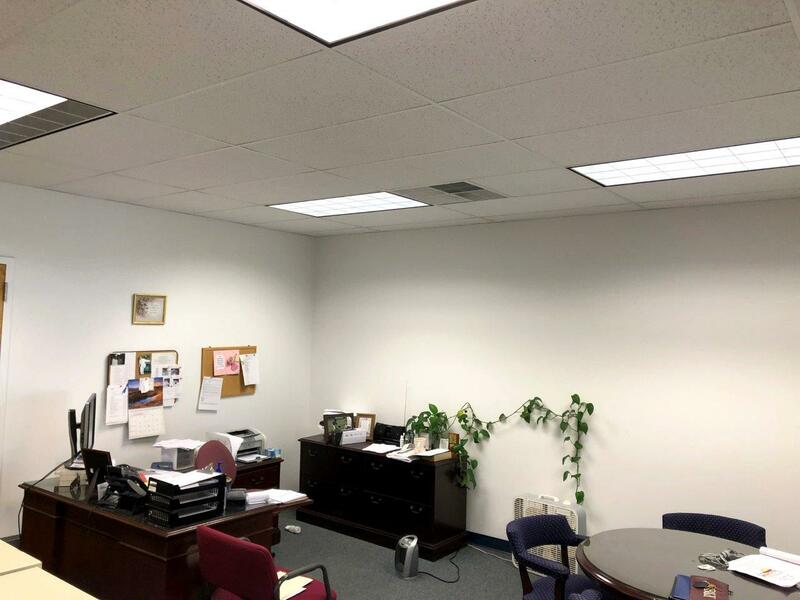 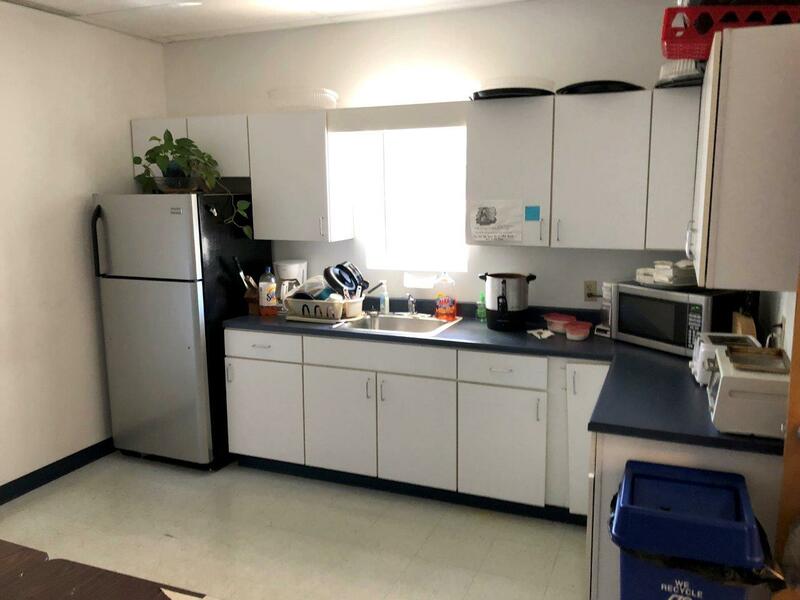 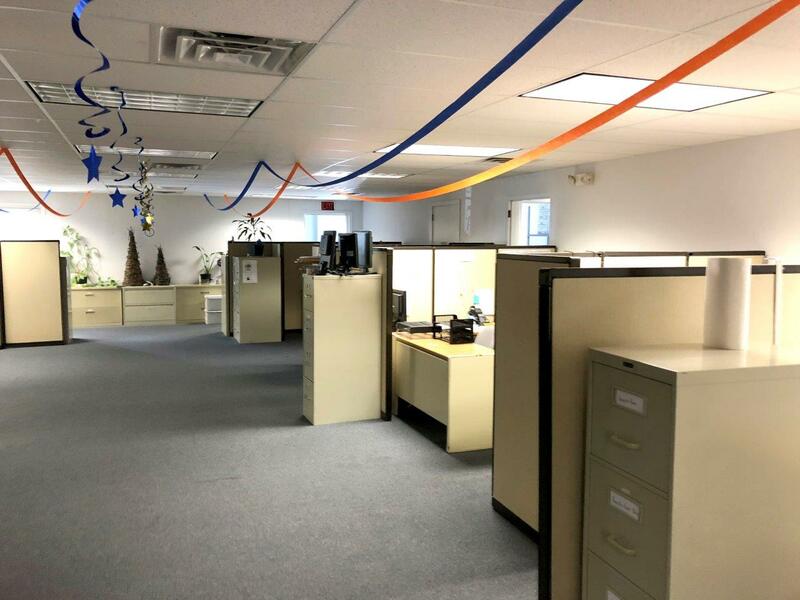 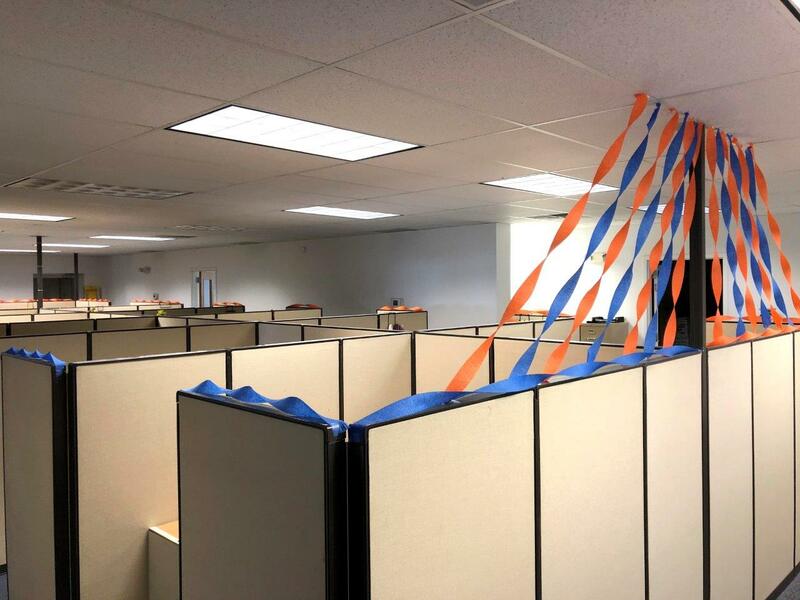 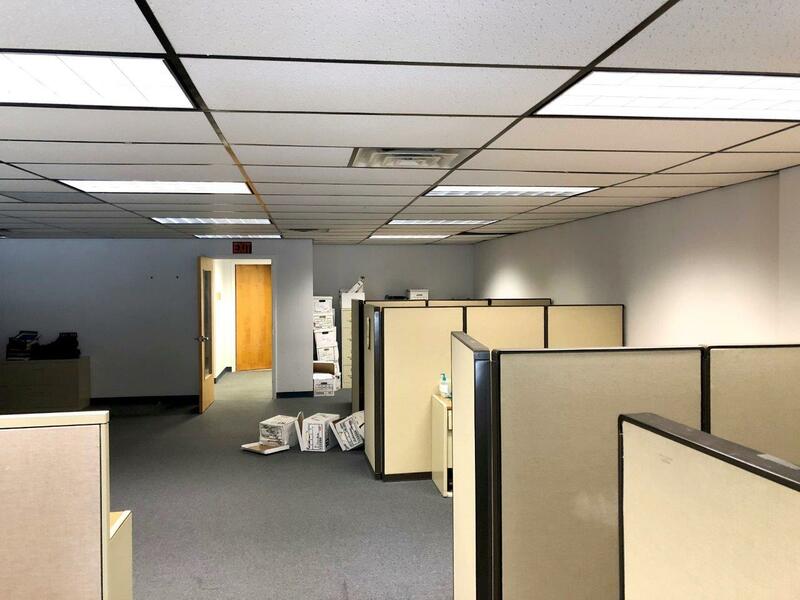 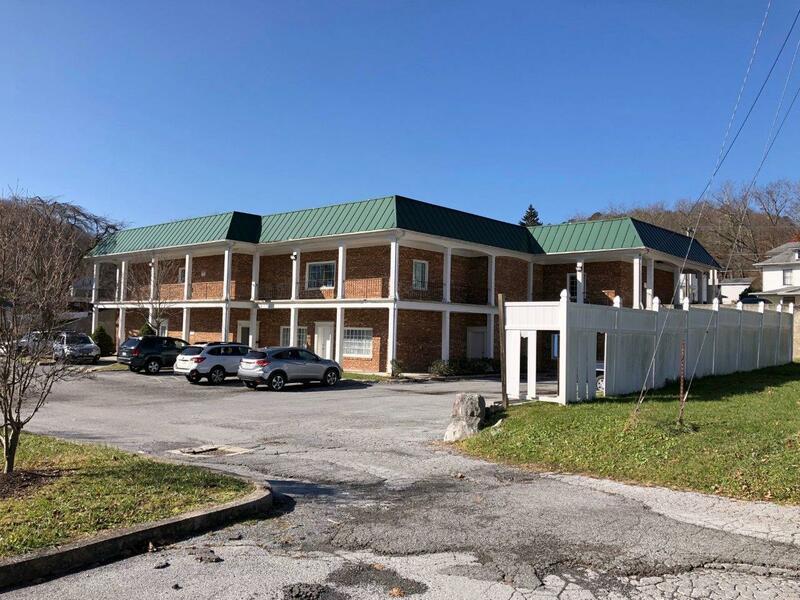 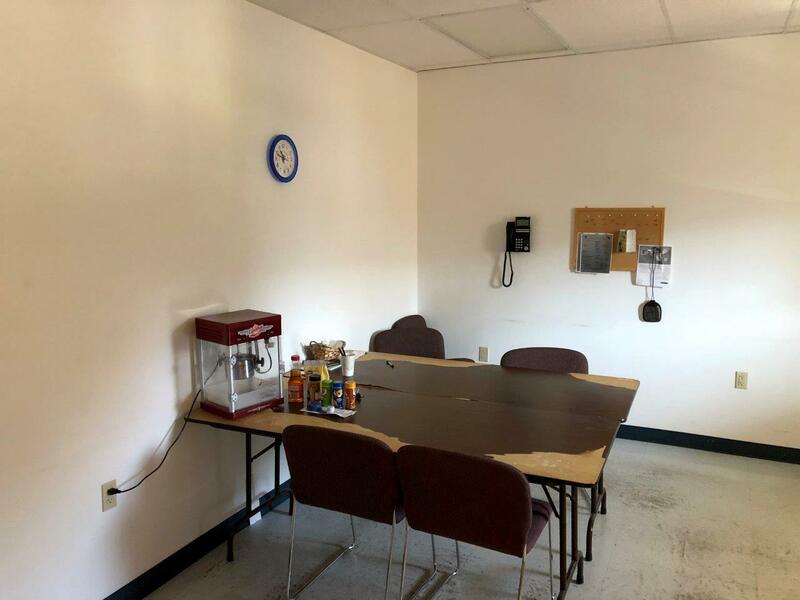 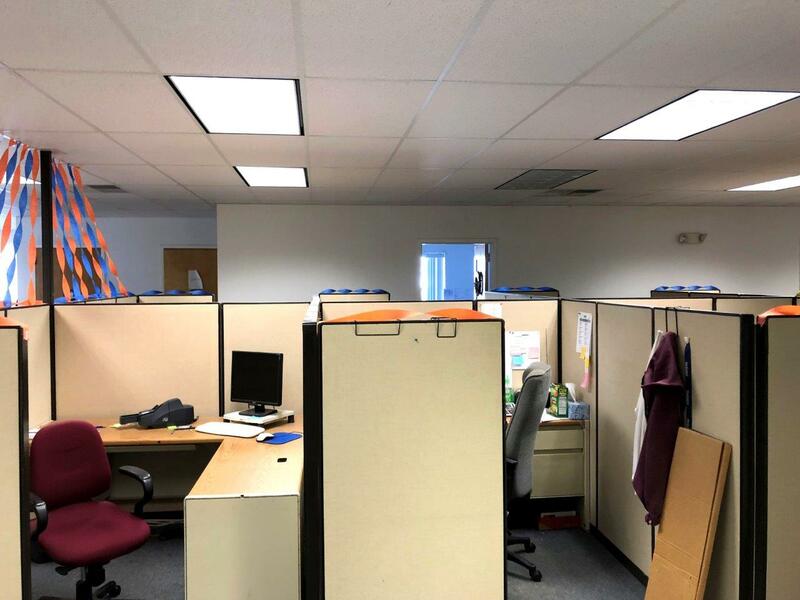 Brick construction, two levels, kitchens, baths, employee break areas, lots of offices and plenty of open floor space, elevator, currently used to house a medical billing company but previous use was a doctors office. 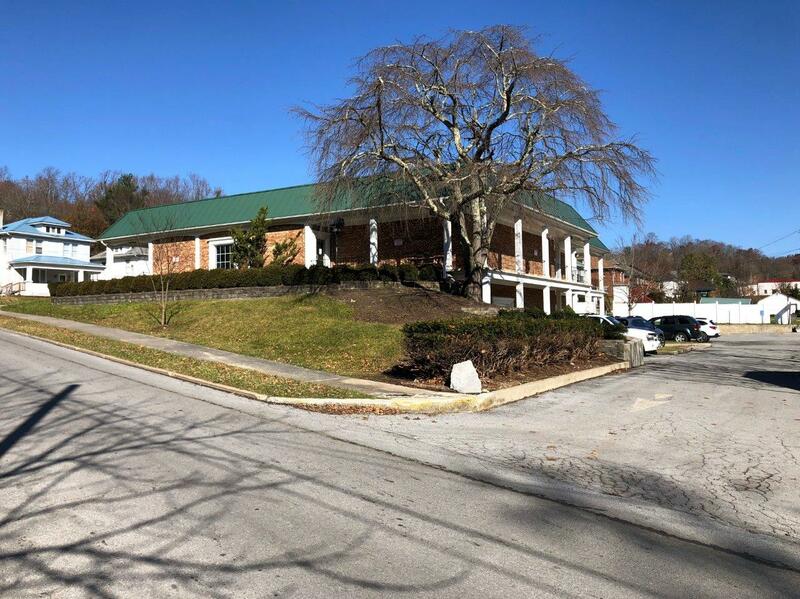 Parking lots are located on North Street immediately behind the office complex. 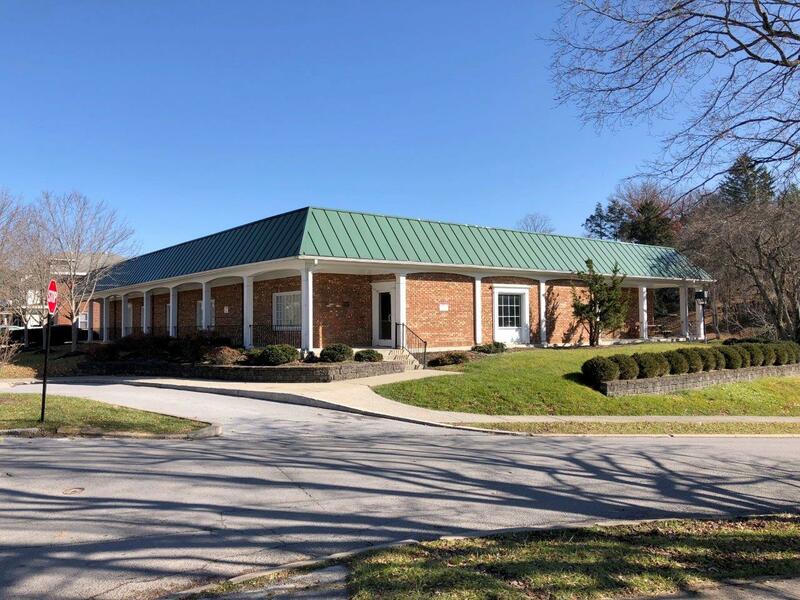 Drastic price reduction and offered now for only $649,000. 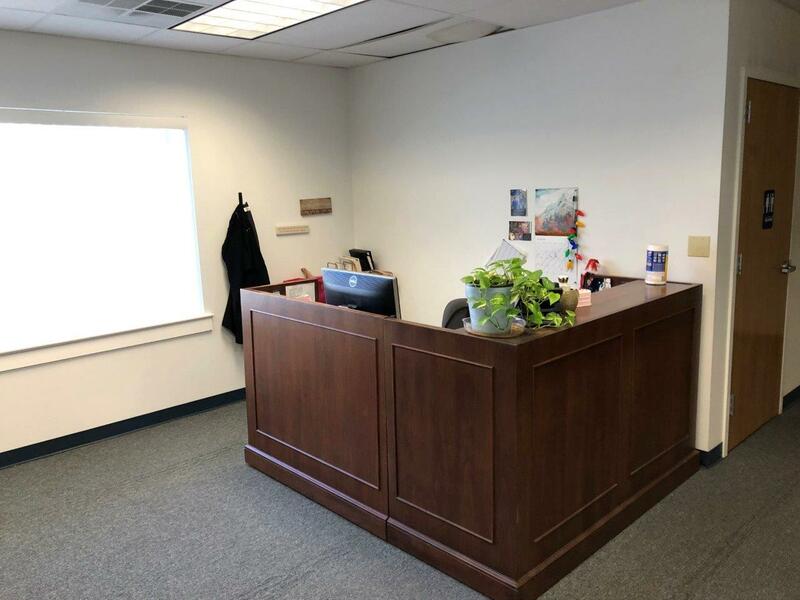 Subject to existing lease call agent for more details.